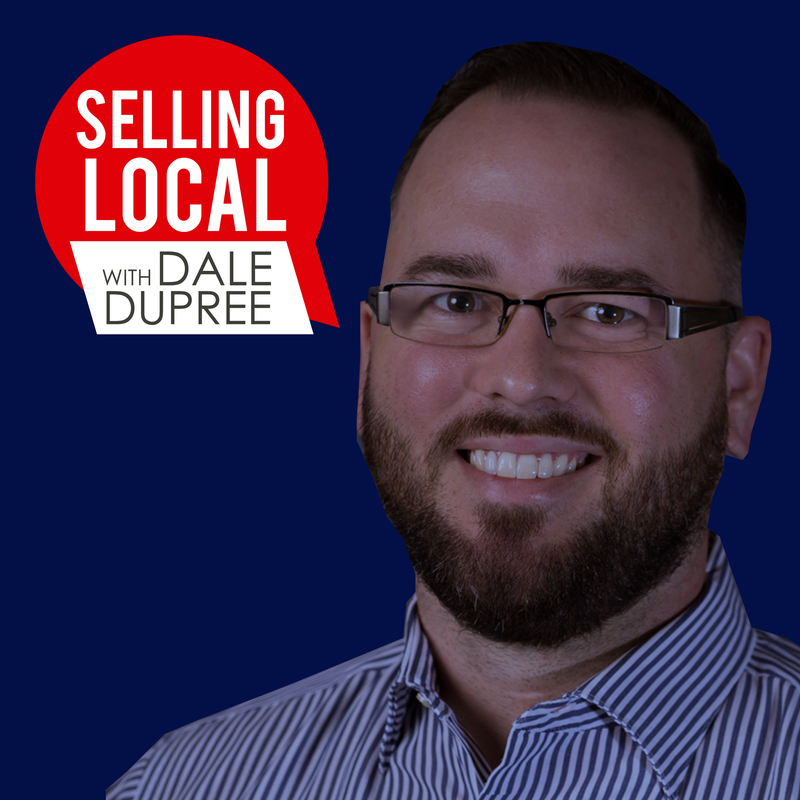 Welcome to the Selling Local podcast, where our goal is all about the bigger picture when it comes to sales and your local community. We bring light to a culture of customer service aligned with meaningful sales processes. We also give fun and helpful tips to help you understand your WHY behind a sales career. Every adventure has a starting point, on Selling Local, we aim to help you take control of the first few chapters in your sales story as we lead you to the final page of your own legacy.